Stock Market Candlestick Charts and Patterns Explained for You! Candlestick charts were invented by the Japanese in the mid 1800’s. Much of the credit for candlestick-charting development goes to a fellow named Homma, a legendary rice trader from Japan. He discovered that, although there was a link between price and the supply and demand of rice, the markets were strongly influenced by the emotions of traders. He understood that when emotions played into the equation, a vast difference between the value and the price of rice occurred. This difference between the value and the price is as applicable to stocks today as it was to rice in Japan centuries ago. The principles established by Homma are the basis for the candlestick chart analysis, which is used to measure market emotions surrounding a stock. 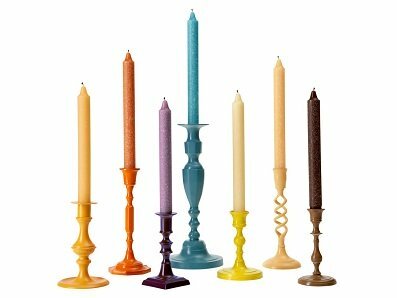 The first person to introduce Japanese candlesticks to the Western world was Steve Nison. Steve Nison notes that candle stick development was likely a result from a collective effort developed over many years of trading. 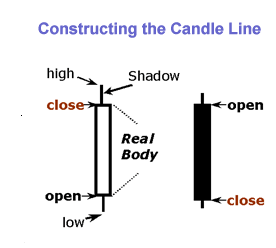 Candlestick formations and charts use the same open, high, low and close price data as the traditional Western bar chart. 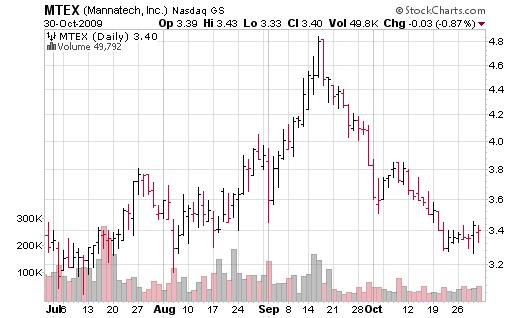 As seen in the chart comparisons above, prices seem to jump off the page on the candlestick-chart. It pushes the flat, two dimensional bar chart into almost a three-dimensional aspect. 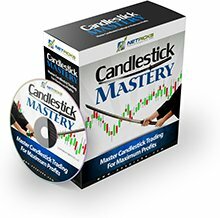 With candlestick-charts, one can use candlestick charting techniques, or Western techniques, or a combination of both. This union of Eastern and Western techniques provides you with uniquely effective tools to help enhance profits and decrease market risk exposure.